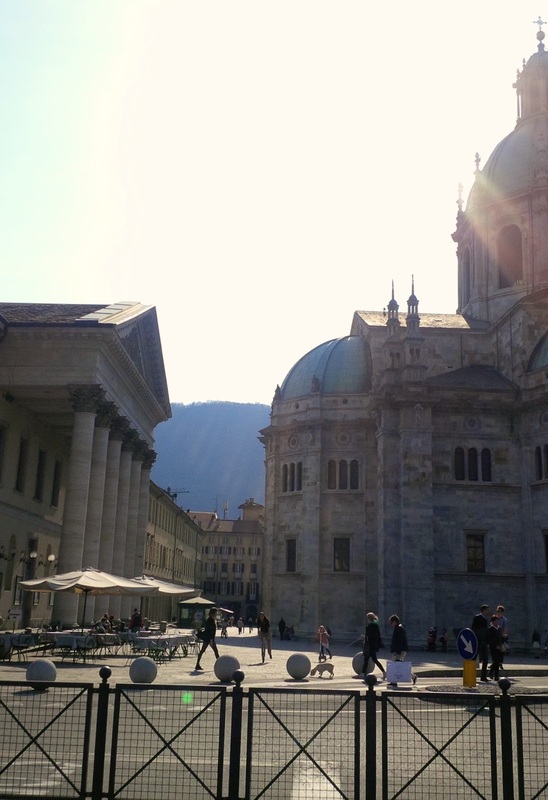 Couple of weeks ago I shared with you my Como and Milan itinerary. I have now detailed below my travel diary colouring in some details to the bullet-point list I had shared. 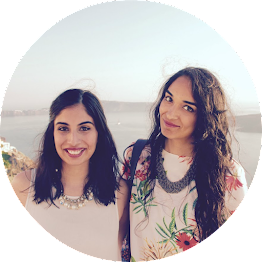 Stay tuned for a food diary and an outfit diary in the coming weeks! The picture quality, unfortunately, is not great since these were taken on my phone as I opted to go DSLR free for this trip--sorry! I left Oxford with the 6:30am bus to London Stansted. The sun was just rising with a slightly pink overtone and there were early morning straddlers making their way to work, opening up the shops and picking up the garbage. My bus took 4 hours and arrived at Stansted at 10:30--which is good timing for a 12:40 flight. I bought myself some food for lunch and for the journey, since I knew that it would be long and I didn't really know when to expect food next [FYI, I have to eat frequently...like...all the time]. 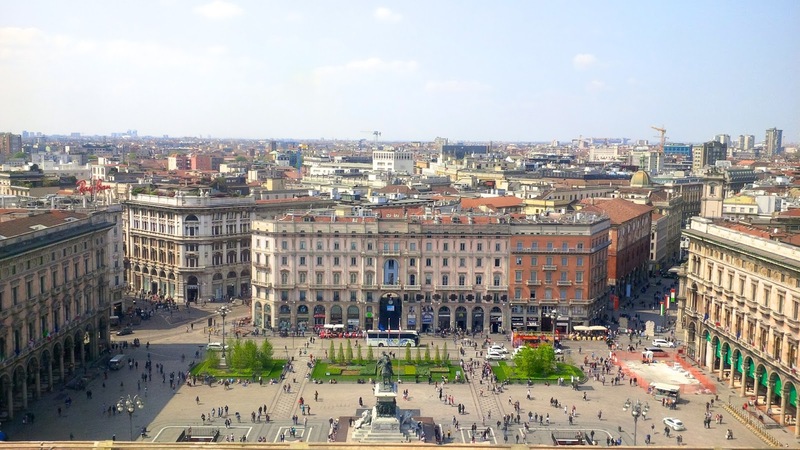 I arrived at Milano Bergamo at 3:40 pm local time and took the terravision bus headed to Milan Centrale Railway Station. The bus was easy to find as it was located just outside the small airport with ticket sellers advertising in bright pink and I bought my return so it only cost me 9 Euros. It took about an hour and I reached the train station, where I made my way down the garden and up the stairs of the side entrance to the McDonalds. I sat and waited for Kate, as this was our pre-determined meeting spot. Before I could even get wifi, Kate showed up and we split some fries and were on our way via train to Como. 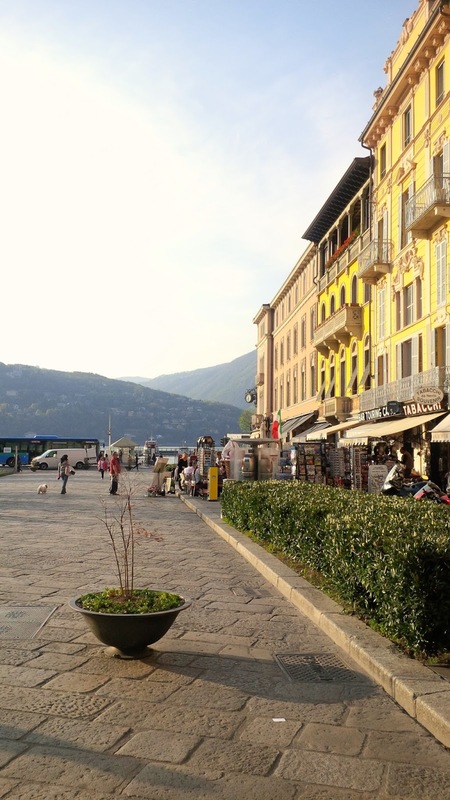 By the time we reached Como it was evening. I dropped my things off at Kate's and we strolled the boulevard along the lake while the sunset. 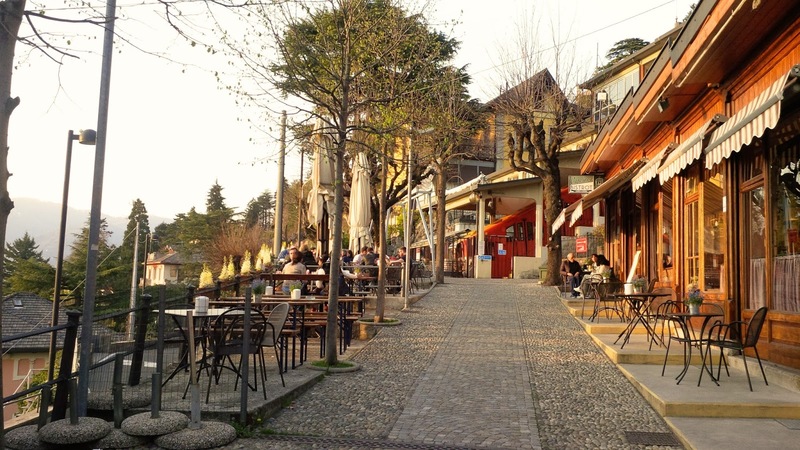 We then went to Napule é Lago for dinner and then headed back home to plan the 2 full days I had there and get some sleep. 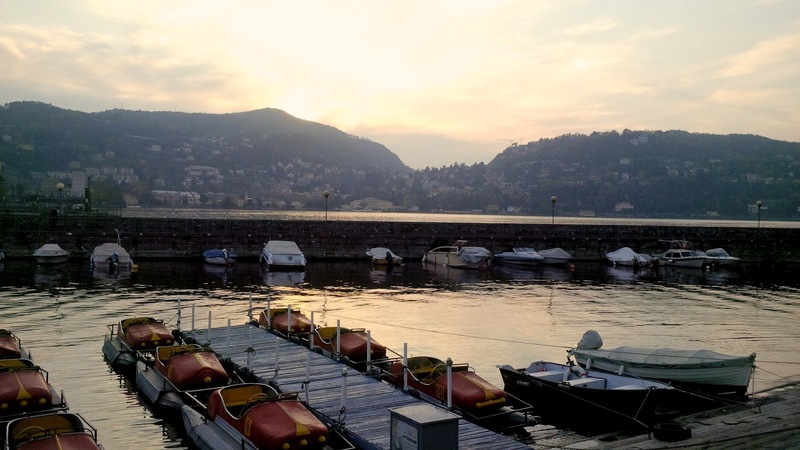 The sun sets on Lake Como. Taken during my first lakeside stroll. 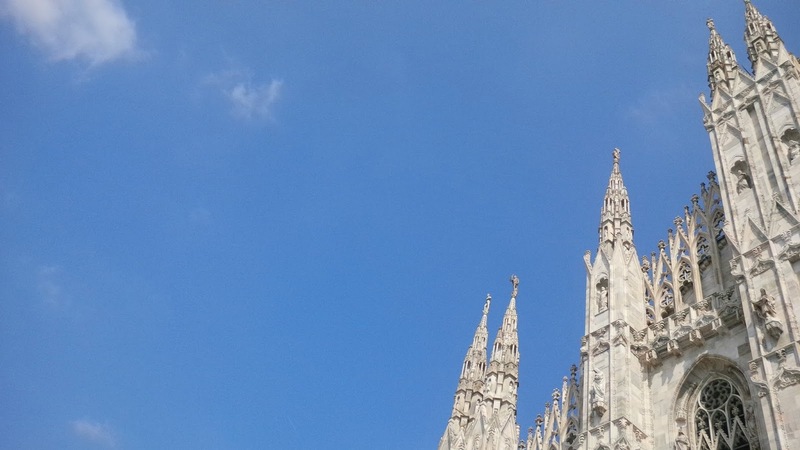 We were out of the house at 9am and after catching 2 trains we arrived in Milan. 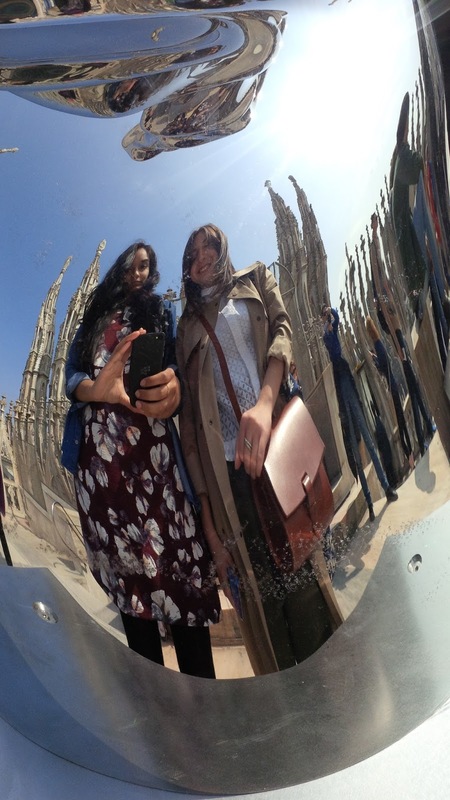 Because we only had so many hours in Milan we had to really pick and choose what sites and activities we wanted to partake in. I let Kate decide since I figured there would be no one better than her to know what sites were a must see. 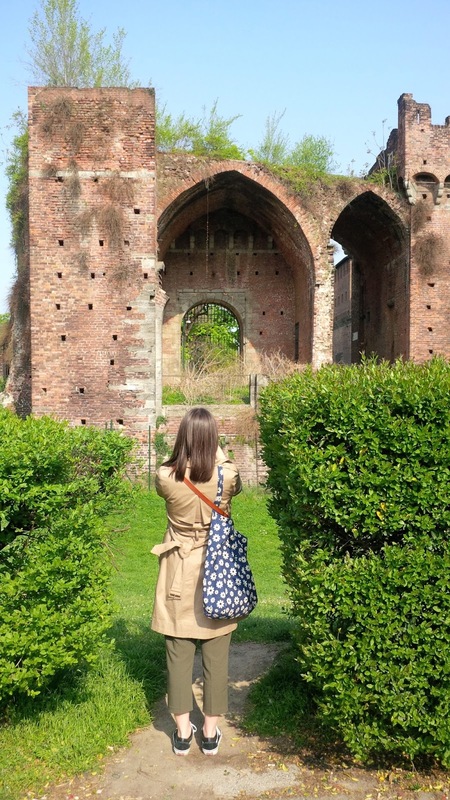 We first went to Castello Sforzesco, it was built in the 15th century and fortified throughout the centuries. Cool thing to note is that some of the frescoes in this castle were done by the Leonardo Da Vinci! We then decided to have some tea and a snack [of course because...like I said...I need to be fed all.the.time.] before tackling the Cathedral's spiralling and claustrophobic 250 stairs to the top. It cost 14 Euros to climb to the top but the view was worth it. There was an art exhibit being held on the roof top, which was also cool! We then decided that before we could conquer the inside of the Cathedral we needed lunch. 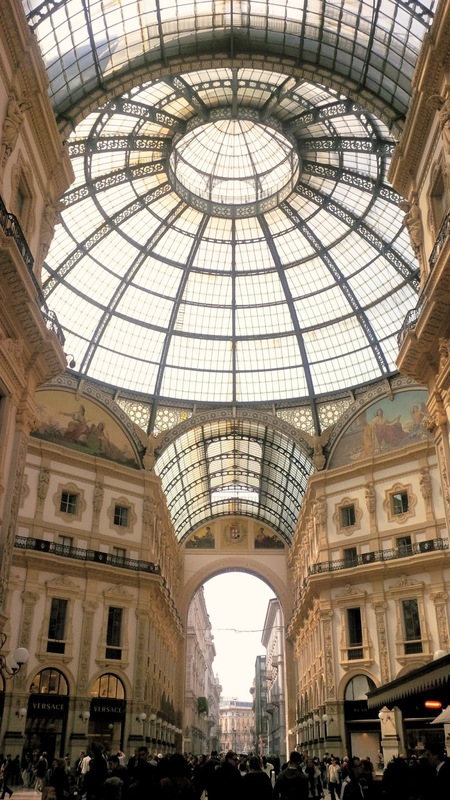 We went through the Galleria Vittorio Emanuele II, which is one of the oldest malls in the world, to grab ourselves from Panzarotto from Luini's. The queue for Luini's was long, but they were perhaps my favourite food items from this trip...I often find myself thinking about them! The coolest thing about the Galleria is that tradition states that if you spin around three times with heels on top of the bull's testicle, depicted as a part of the coat of arms of Turin mosaic, that you will get good-luck. But since we were really hungry and honestly couldn't wait for the long line of tourists to clear up, we spun around 3 times on our heel in front of as opposed to on top of the mosaic! After we went inside the Cathedral we had an hour or so before our train back to Como. 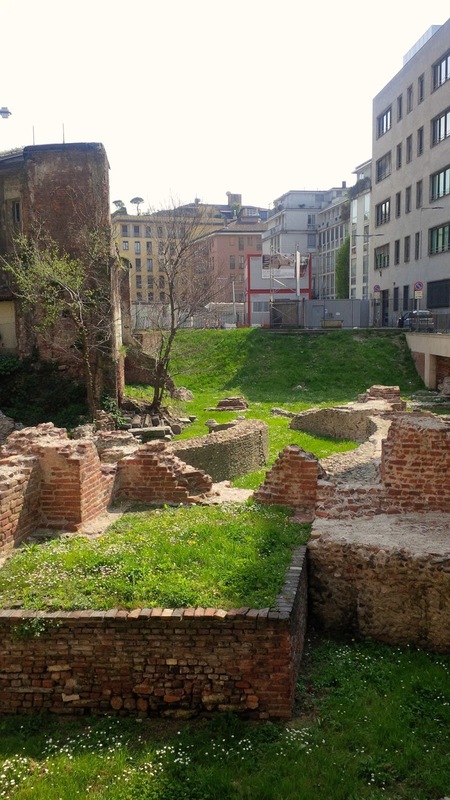 So I convinced Kate to take me to 3rd Century BCE ruins of a Roman palace, which were exciting for me since I study the stuff but probably would be a let down for anyone else. We also stumbled into the Museo Civico Archeologico, which was a great museum! We returned to Como in the afternoon and had pastries and tea at Pasticceria Capriccio, which was an experience in itself for my tastebuds! 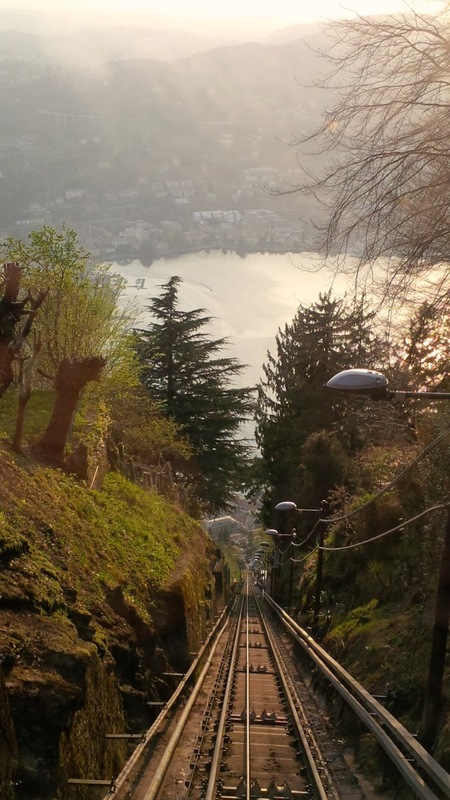 We then went back to Kate's to rest for a few hours and decided to catch the funiculare up to Brunate. 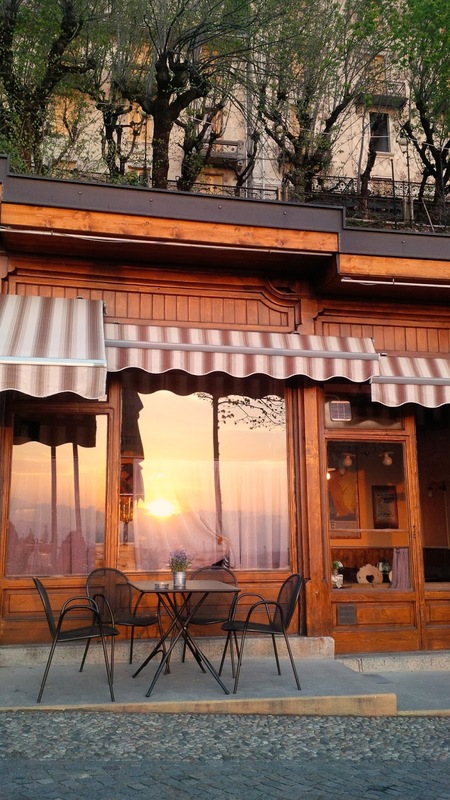 We decided to eat at a restaurant with a sunset view. Unfortunately the name escapes me now and it was Kate's first time as well so she doesn't remember either. This was the point in the trip when I felt the fullest: Good company, good food, good view and good times. We ended the night, perfectly, with some desert from Cioccolati Italiani. 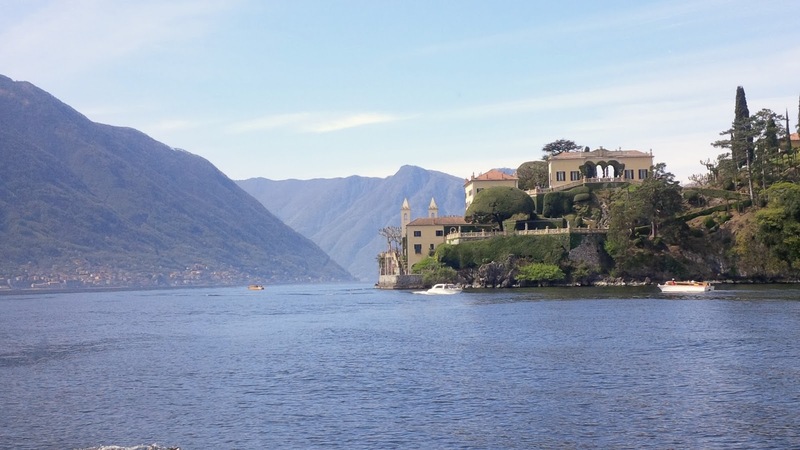 We were out of the house by 9am again and grabbed a scenic boat-ride along Lake Como to Villa Carlotta. 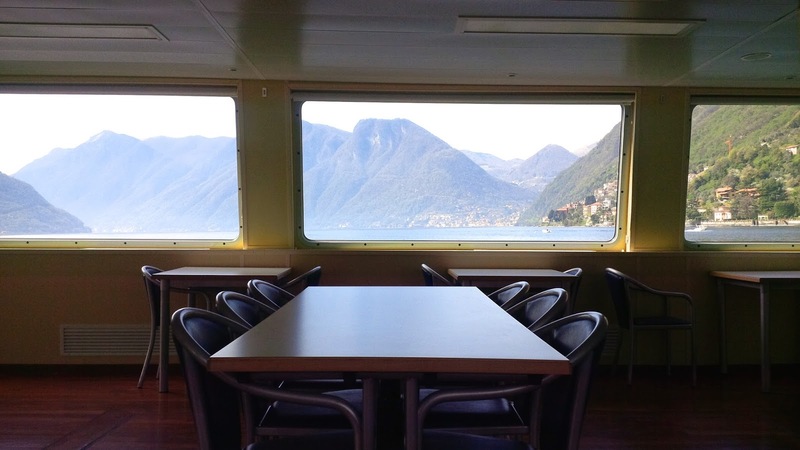 I was sure to have some tea and a snack on the ferry! 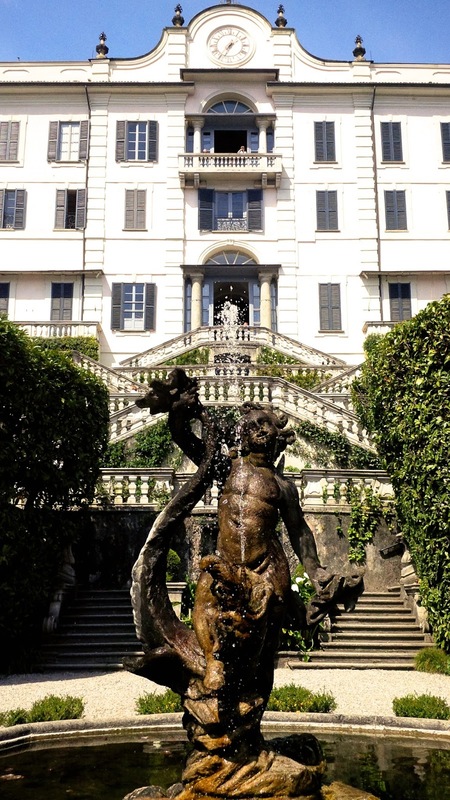 Villa Carlotta was built in 1690 and houses a gallery. It has a large garden that we walked through and believe me, this was the hottest of all the days and I was not prepared! We found this lovely gazebo that was tucked away on the edge of the garden, it was like it was out of a movie! 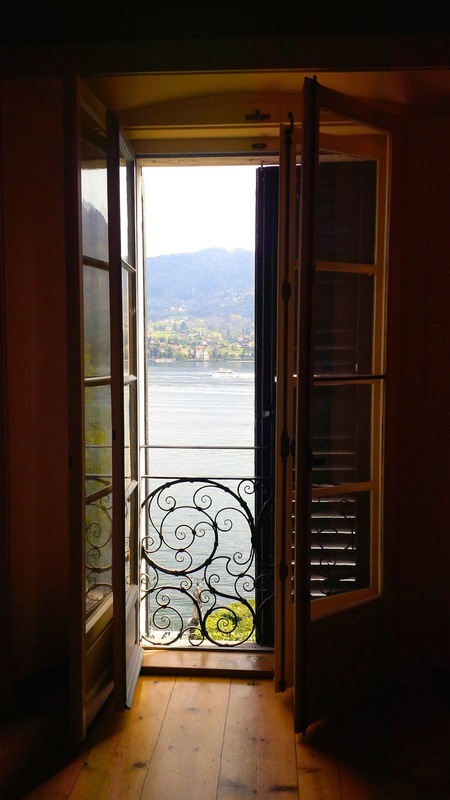 The views of the lake from the villa were breathtaking and my personal favourite sculpture was the Mars and Venus. 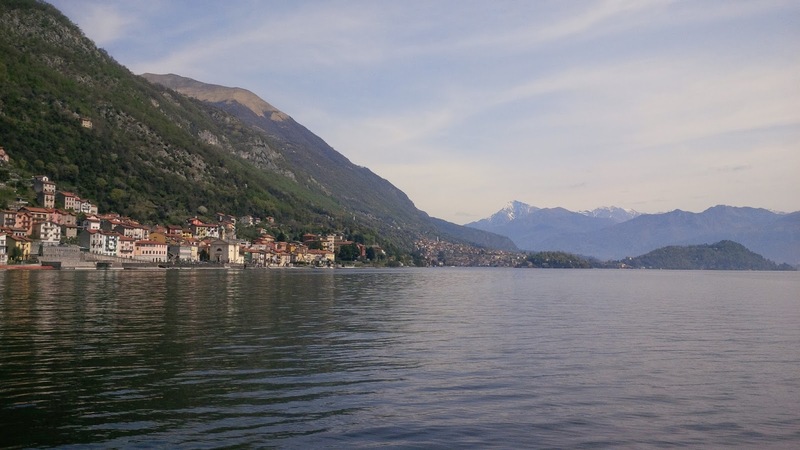 We ended our Lake tour with a boat to Belaggio. We walked around, shopped and ate gelato [for the first and last time, can you believe I only had gelato once during this trip!!]. We found the lake's edge where other people were sunbathing and sat and reflected on this trip and life. We then took a bus back to Como during which Kate napped and I stared out the window, eyes wide open, taking it all in because I knew come this time the next day I would be back in England wrestling with my papers. When we reached Como we were tired so we relaxed for a bit at Kate's. We then met Kate's friend for apperitivo after which we were not hungry at all. 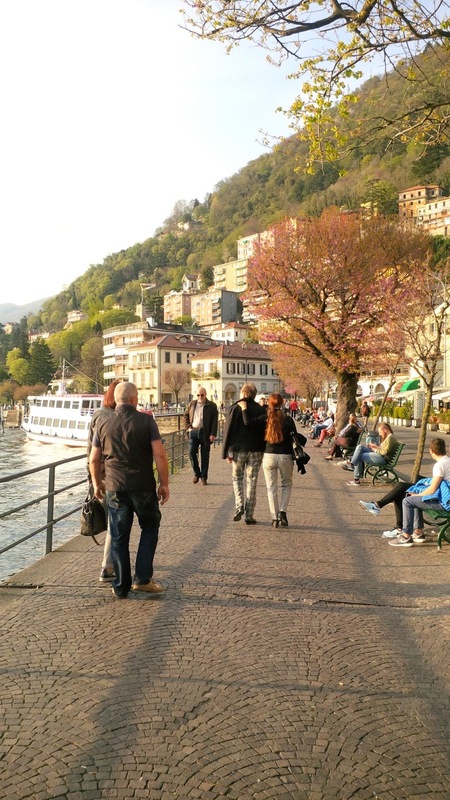 In order to metabolize faster and make room for dinner, we walked a large part of the lakeside promenade. We got carried away in talking and because of that we had a late dinner. We decided to eat at Napule é Lago again and the trip came to a full circle end. I said goodbye to Kate in the morning, she left her flat before I did to go to work. I caught 2 trains, a bus, a plane and another bus upon arriving to get back to Oxford. While the actual journey time to Como and back to Oxford was excruciating, I can honestly say it was one of the best weekends I have ever had! What stunning photos! And to think that you were able to see all of that in such a short period of time! Did you have a favorite place out of the bunch that you went to? Gorgeous photography! Almost feels like I'm there! 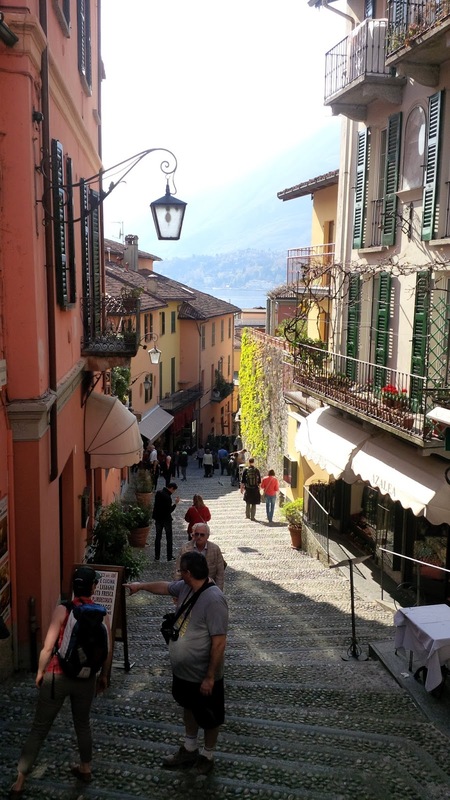 Italy looks and sounds like a wonderful place to visit!! Wow, amazing photos! I love the ones from the top of the cathedral especially! Makes me want to book a plane ticket and fly there right now! What gorgeous pictures and I bet that was a trip to remember. Looks like a bucket list item for me. Beautiful! 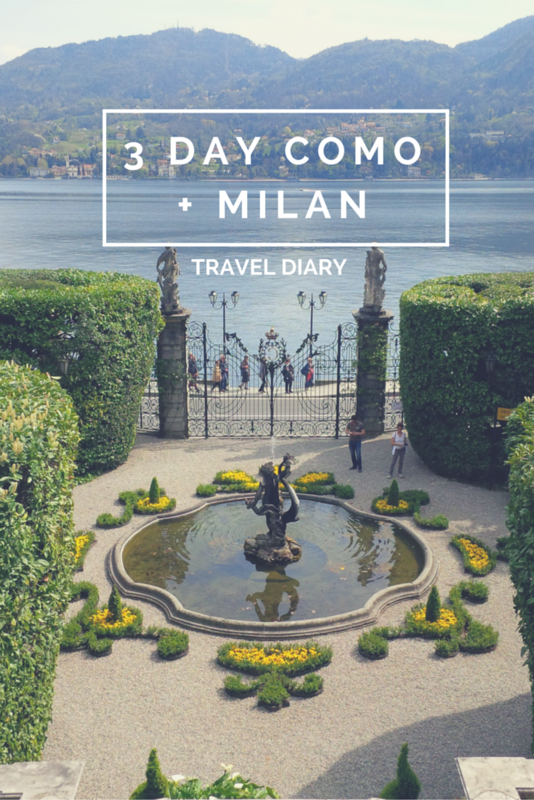 I didn't get out to Milan or Como when I was in Italy last year but I'm considering a do over now! 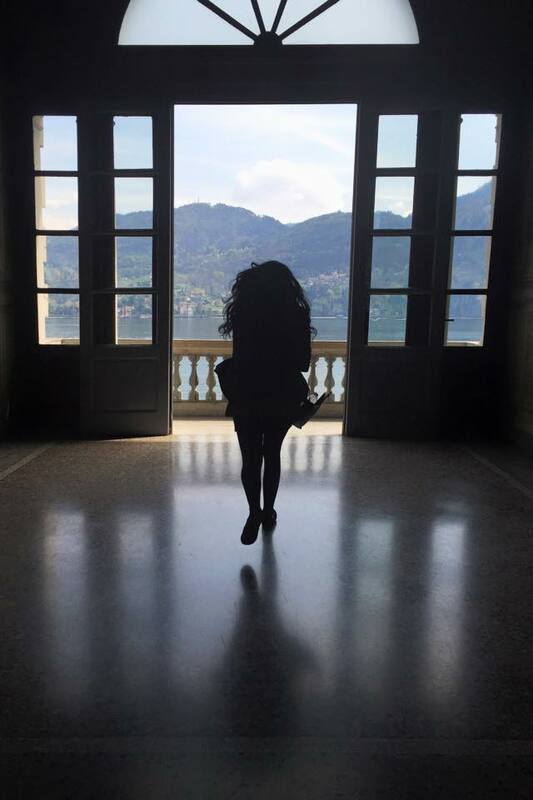 Visiting Italy is my dream and your exquisite photos make it clear why. Looks like such an amazing trip, with fantastic things to do and see at every turn. 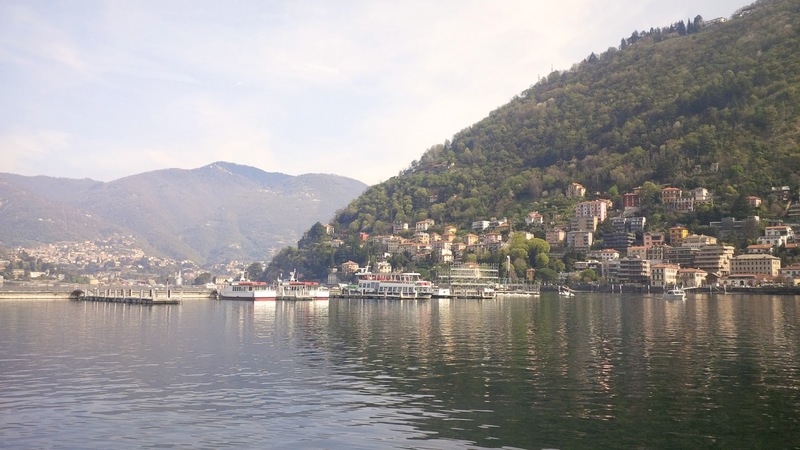 I've never thought too much about visiting Lake Como but you've absolutely sold me on it, that boat ride looks so peaceful and beautiful! 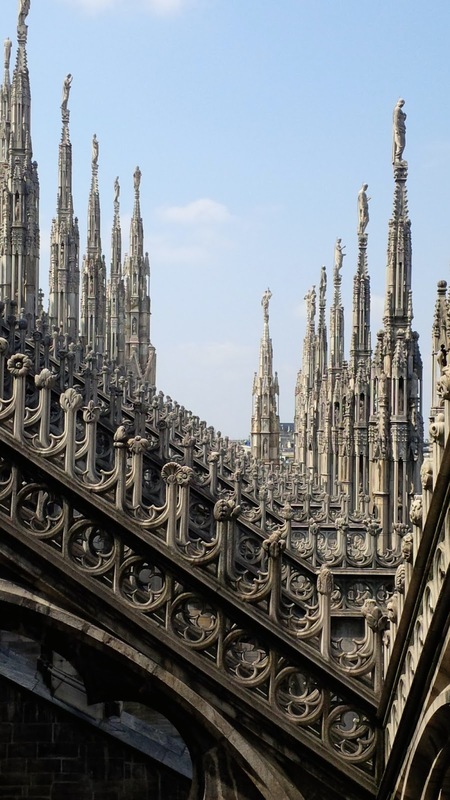 Absolutely beautiful photos - I love the close up shot of the roof of the Cathedral! Wow, some gorgeous pictures!! And what a great detailed review! Another place to add to the list! 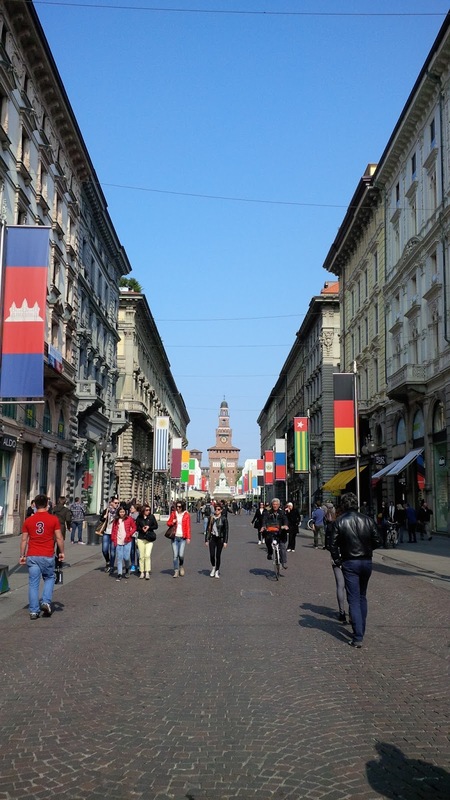 I want to visit Milan someday. Such lovely captures! Love this!! What a dream vacation. 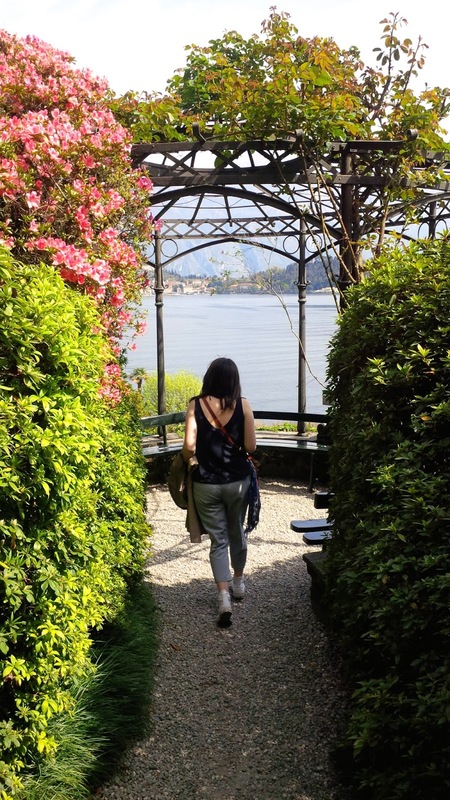 That gazebo on Lake Como has to be the greatest little find ever!